No matter how often you make it to the temple, it's nice to have a special bag designated just for your temple clothing. 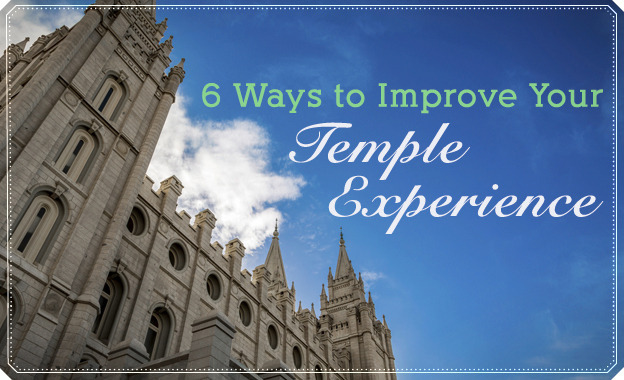 Whether your temple bag is getting a little worn out or you've never had one, there are plenty of options! Fine craftsmanship and quality details make these bags stylish and functional choices. These bags are perfectly arranged to accommodate temple clothing and even have a little room to spare.